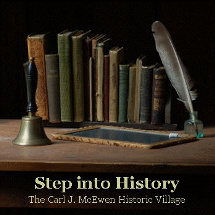 Step into History - Get Involved! 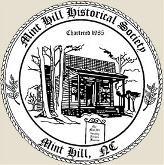 Join the fun and excitement of bringing history to life! 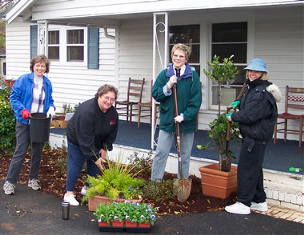 Village activities offer many opportunities to work with people of all ages in all walks of life, including - research, geneaology, construction, preservation, tours, costumes, education, gardening, event planning, computer work, display & design work, or whatever you enjoy doing!